Shoes that felt as good as they looked were clearly thin on the ground in Hollywood, where the young Salvatore Ferragamo soon set up (work)shop. He began making cowboy boots for legendary film director Cecil B. de Mille, and shoes for films like ‘The Ten Commandments’ and ‘The Thief of Baghdad’. Soon, the stars were beating a path to his door: Lillian Gish, Audrey Hepburn, Sophia Lauren, Lauren Bacall, Greta Garbo (who later bought 70 pairs of custom-made low-heeled shoes on a single trip to Ferragamo’s Florence boutique!) were all to become fans, over the years. And those shoes worn by Marilyn Monroe as she stood over a subway grate in The Seven Year Itch? Ferragamo open-toed slingbacks. Necessity became the mother of footwear innovation – and helped to secure Ferragamo’s reputation for creating some of the most stylish shoes on the planet. Transplanting his business back to Florence in 1927 – the heart of the shoe world – he encountered a leather shortage. 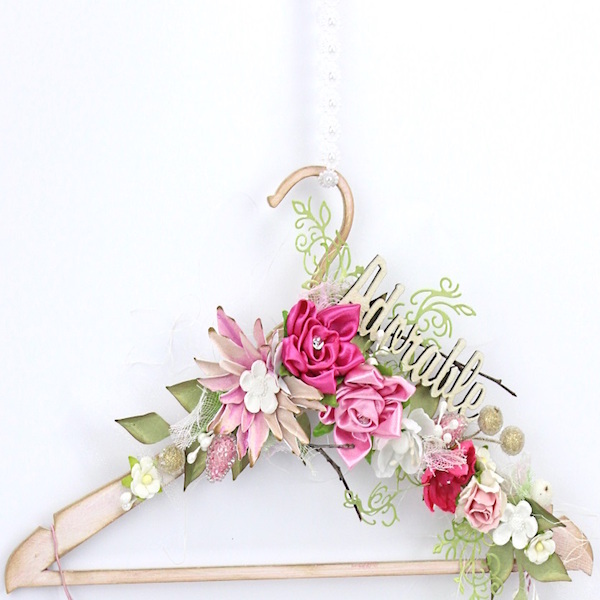 So Salvatore Ferragamo used needlepoint, lace, hemp, fishing line, prospect, cork and raffia, instead – ensuring that the shoes frequently made it to the pages of must-read fashion magazines like Vogue. As the story goes, one day a local signora stopped by the shop, complaining about her thin soles – and just like that, Ferragamo invented the platform shoe. A team of shoemakers toiled away in workrooms in the historic palazzo Spini Feroni, under priceless frescoes and chandeliers of exquisite theatricality. The chapel was a leather store. From this HQ, over the years, Salvatore Ferragamo collaborated with legendary catwalk designers like Christian Dior and Elsa Schiaparelli. 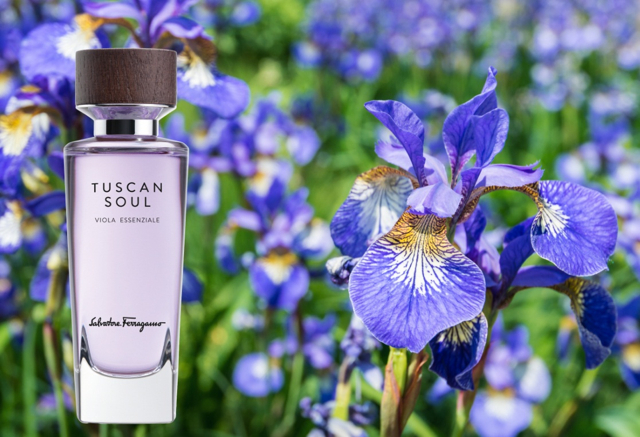 In addition – very excitingly – Ferragamo has also tapped into its Tuscan heritage for a stunning new collection of fragrances, Tuscan Soul: exquisitely elegant bottles, showcasing beautifully creative scents. Your fragrant options include Bianco Di Carrara – embodying the richness of Carrara marble, ‘an ode to this most precious natural stone’. 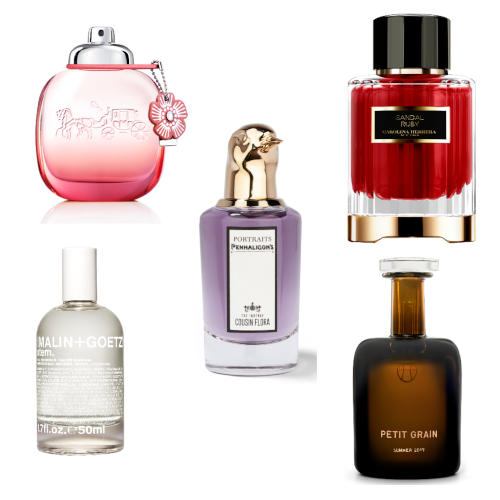 Or Vendemmia, inspired by the grape harvest, with fruits and sensual woods. Viola Essenziala is the ultimate tribute to Florence’s iconic flower, the iris – a cornerstone of the perfume world, for its softness and femininity. And Convivio: well, that’s about Tuscany’s legendary conviviality, the sharing and abundance, the joy and harmony of gathering together – surely one of the reasons this very special part of Italy seduces so many visitors, who long to return. And if you do happen to find yourself in Florence? You can truly wallow in shoe history: on the Via Tornabuoni (Florence’s swankiest shopping street), there’s a Ferragamo museum inside the Palazzo Spini: step inside and soak up the history of this extraordinary pioneering footwear brand through exhibits from its archive of over 13,000 shoes, lasts and working documents.